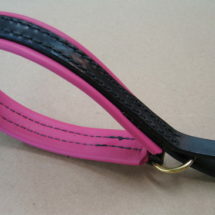 My most popular small breed line! A Show Lead for smaller Breeds. 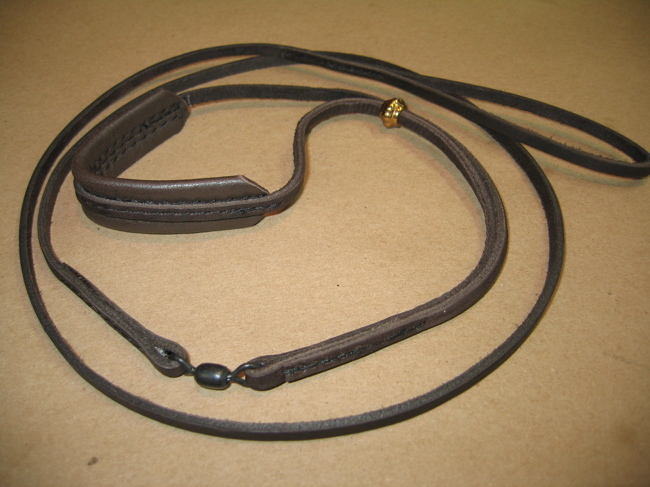 Cowhide Leather with slide bead, swivel, and soft Leather Padded Throat piece. 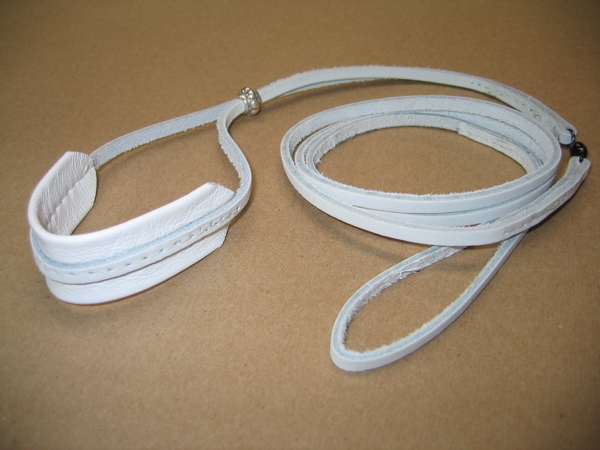 4′ length & 3/16ths width on the line. Choose either Silver or Brass bead! 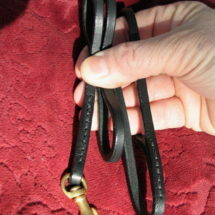 My most popular small breed Kindness Lead ! 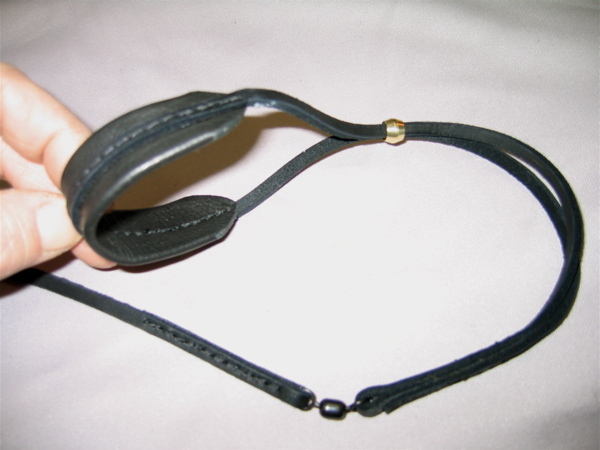 A Show Lead for smaller Breeds. 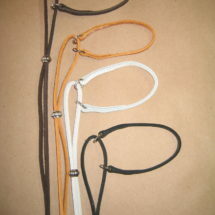 Cowhide Leather with slide bead, swivel, and soft Leather Padded Throat piece. 4′ length & 3/16ths width on the line. Choose either Silver or Brass bead!